I hereby order, non-binding and free of charge, the Rotalis catalog of 2018. 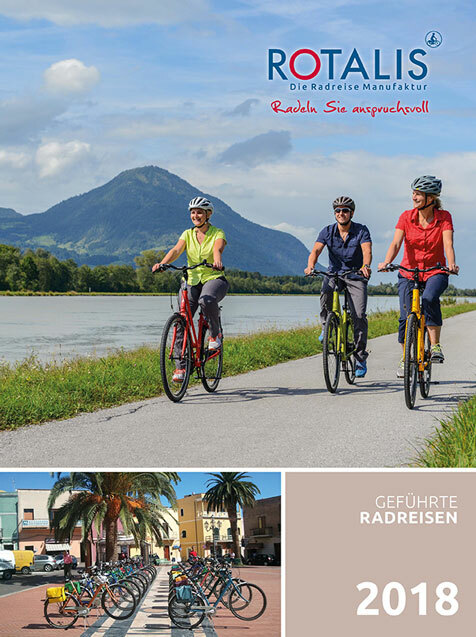 Please note that our Catalog is only available in German. I want to subscribe to your newsletter to stay informed about latest news and offers.